Conditions couldn't be better, from the delta down to Dauphin Island. 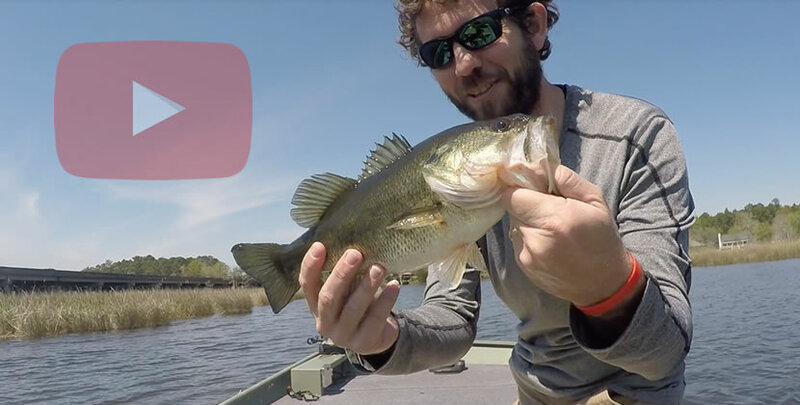 Spinnerbaits and crankbaits are still winning in the delta for bass fishing. 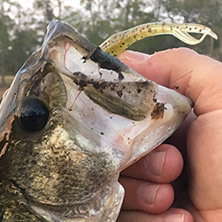 Don't forget to throw some type of buzz-bait if you're bass fishing early-morning. 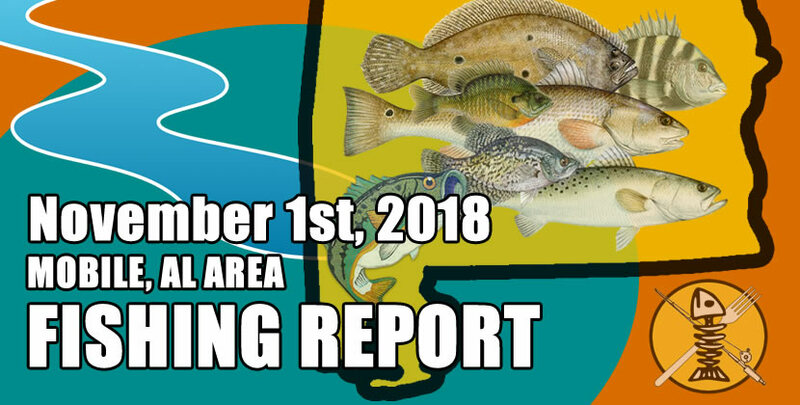 Speckled trout are being caught on the flats near the mouths of creeks and bayous around Grand and Portersville Bay.